This part of the DataStage tutorial will introduce you to IBM Information Server architecture, the client-server architecture based on administration, operation tools and client-based tool, types of clients namely administrative and user. IBM Information Server provides various client interfaces enhanced to various positions within a company. 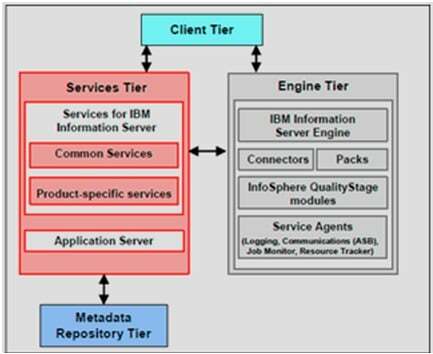 The client tier contains IBM InfoSphere DataStage and QualityStage clients such as the Designer, Administrator and Director; and IBM Information Server and Server Web console. 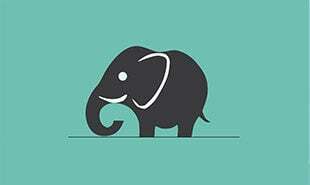 This allows managing the areas of security, licensing, logging and scheduling. Administration works are achieved in the respective Server Web Console. The IBM Information Server Web Console is a browser-based interaction for administrative tasks like managing security and generating views of scheduled work. For IBM Infosphere DataStage and IBM Infosphere QualityStage mission administration, IBM InfoSphere DataStage Administrator Client is used. It governs IBM InfoSphere DataStage projects and does maintenance on the server. It’s used to mention general server defaults, add and delete projects, also to set mission properties. These clients help to do client tasks, for example, managing, creating and designing jobs and also validate, run, schedule and monitor jobs. The IBM Information Server console is a rich user-based interaction for actions for as profiling data and developing service-oriented apps. The IBM InfoSphere DataStage and QualityStage designer help you manage, create, and design jobs.The Designer client can also be used to define tables and can access metadata services. The IBM InfoSphere DataStage and QualityStage Director client that validates, schedules, runs and monitor jobs on the InfoSphere DataStage Server. Note: Users are braced on 32-bit Microsoft Windows XP Pro, Server 2003 and Vista. IBM Information Server is built completely on the bundle of shared services that centralize core tasks across platforms. Shared services will permit these works to be managed and controlled in a single place, regardless of which suit the part being used. The Server tiers comprise both service and product-specific services. The common servers are helpful for tasks such as security, logging, administration, metadata and reporting. 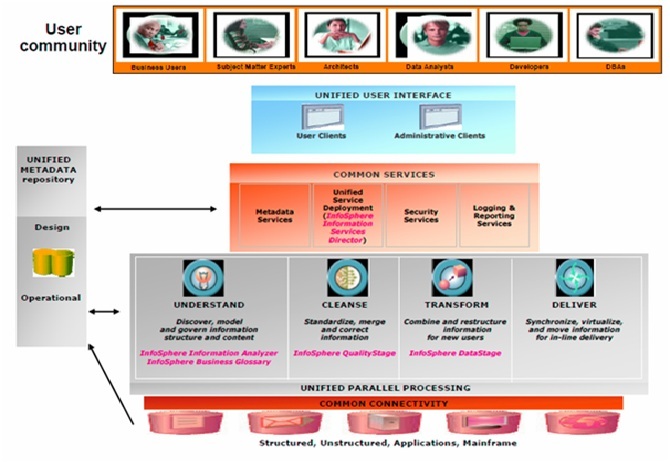 Product services give tasks for specific products within Information server suite. 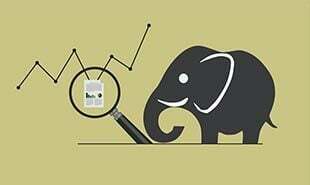 Looking for top jobs in Business Intelligence ? This blog post gives you all the information you need ! Client Analysis, Administration and development user interfaces and optional Bridges and Metabrokers. If client and server version match, multiple clients can access a single InfoSphere Information Server. Using MultiClientManager, On a single workstation, multiple clients can be installed. Metadata Repository Database stores InfoSphere Information Server configuration, Settings, design, and runtime metadata. 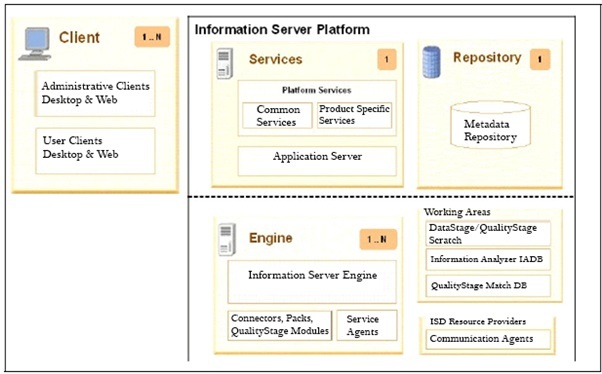 For each InfoSphere Information Server Installation, single metadata repository database is defined. DB2 (included or customer supplied) v9.5 for 64 bit and v9.1 for 32-bit. A single domain is defined for each InfoSphere Server Installation. Engine Runtime engine which includes engine, PACK, connector and service agents. Multiple engines can be registered in single InfoSphere Information Server domain provided they are in different server environments. Only one v8 engine but can co-exist with multiple v7 DataStage engines can be installed on a single server. The repository is used to store all the IBM Information Server product module objects and can be shared with other apps in the suite. Clients are given an opportunity to access metadata and results of data analysis from their service layers. This parallel runtime engine executes IBM Information Server tasks. It comprises of Information Server engine, Server agents, and Connectors & PACKS. IBM Information Server engine consists of products you install such as Information Server DataStage and QualityStage. It runs ETL and Standardizes tools. Service agents are Java processes that run behind on each system that hosts IBM InfoSphere DataStage. They give communication between Services and Engine Tiers. Connectors and Packaged Application Connectivity Kits; The Server connects to different sources without regard to they are structured or unstructured on the mainframe or apps. The connectors provide design-time interaction of data, such as browsing, runtime access, error handling and high performance. IBM Information Server is created with a large scalable parallel software architecture that outputs high-level outcomes and performance. The IBM Information Server components completely dig on SMP, Grid, Clusters and MPP platforms to make use of all obtainable hardware resources. 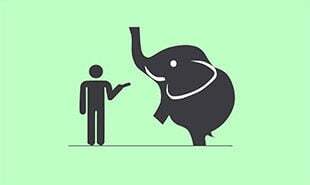 Topology can be flexible in terms of adding clients and engines on additional systems. Read these Top Trending Data Stage Interview Q’s now that helps you grab high-paying jobs ! "0 Responses on IBM Information Server Architecture"
Sign Up or Login to view the Free IBM Information Server Architecture.